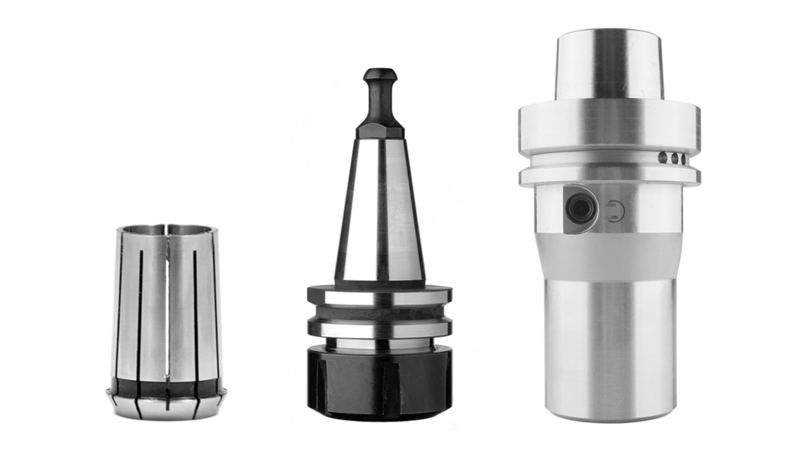 In our offer, you will find a wide range of accessories for CNC machines and Multi-spindle drilling machines. There are clamping chucks HSK63F, HSK63F for SCM, HSK63F THERMO, HSK63F HYDRO, HSK50F, ISO30, fixing nuts, fixing nuts with bearings, precision collets, cellular rubber round and adaptors for dowel drills. Those tools are always available in large quantities in the warehouse.